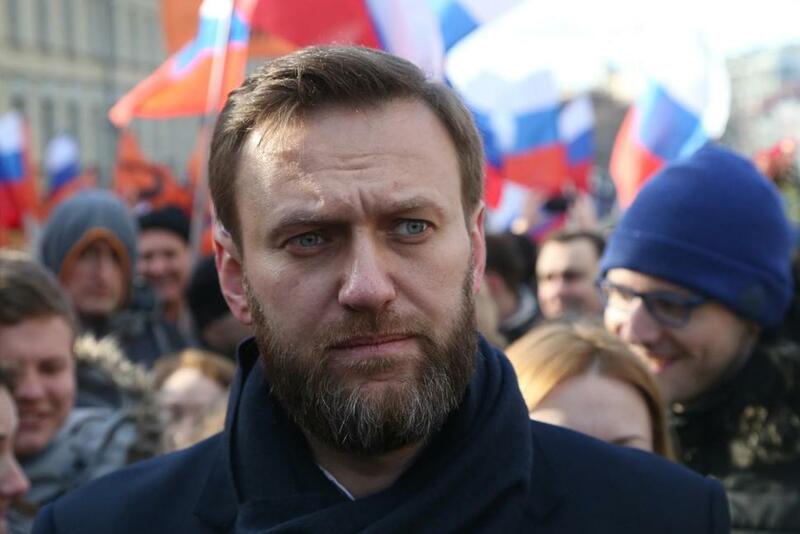 Mr Navalny wants to challenge Vladimir Putin in next year’s presidential election. However, an embezzlement conviction—which the opposition leader insists is politically motivated—is likely to prevent him. Instead, Navalny has organised a social media-driven anti–corruption movement that seeks to attack Putin and his cadres. The goal? To raise Navalny’s profile and force the Kremlin to allow him to contest the election or risk mass protests and civil unrest. By executing a polished social media strategy targeting young and middle-class voters disillusioned with modern Russia, Navalny’s support has grown. In March, he organised tens of thousands to turnout in 90 cities—the largest protests seen in Russia since 2012. But Mr Putin remains extremely popular. His approval ratings haven’t dipped below 80% since 2014 and he’s unlikely to be unseated anytime soon. Expect scuffles, arrests and a few headlines but little else.